Stop the magician pirate BlackLore! 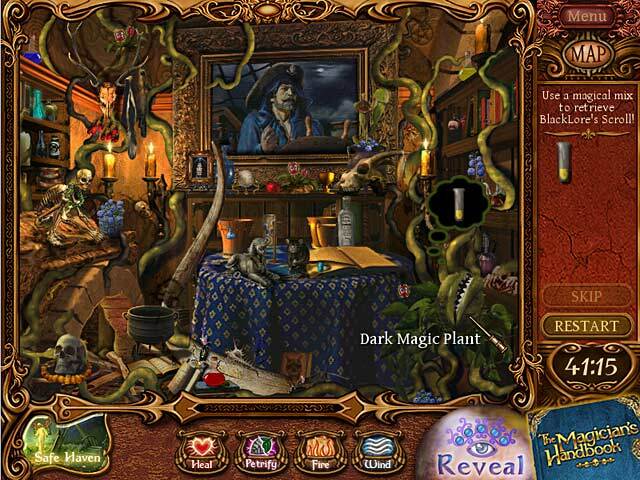 From talking trees to prankster ghosts, get ready for a Hidden Object adventure like no other!Stop the evil magician pirate BlackLore!Return to a world of magic and mystery and use the enchanted Magician`s Handbook as your guide! 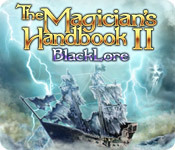 The evil magician pirate, BlackLore, has captured all the world`s magicians and fairies. 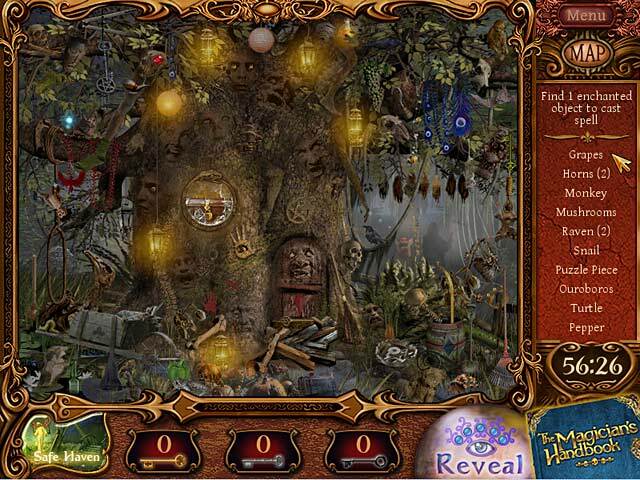 Using their magic to fly his pirate ship, he`s terrorized all who tried to get in his way…and you`re next on his list! 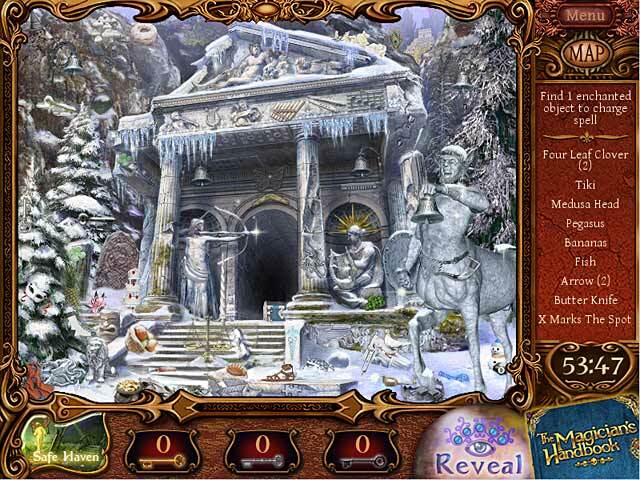 The Magician`s Handbook II: BlackLore will test your Hidden Object skills, as you travel to magical worlds!